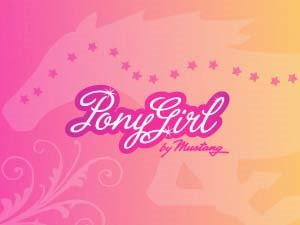 Mustang is launching 'Pony Girl,' an effort to market their brand to teen and tween girls with pink pony mustang designs, butterflies and other girly icons. The images and inspirational slogans will be featured on tees, jewelry, home decor and more. Fun, right? Mustang will have to overcome a few SEO challenges, like the fact that when you search for "pony girl mustang," you get pictures of scantily clad women posing by cars and a YouTube video of a stripper by the same name. I won't even get in to the potential of clashing search terms with Atlanta's most popular strip joint, The Pink Pony. 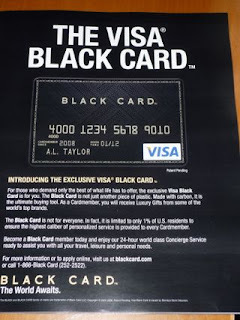 Perhaps they will have some trademarks set up that will help force others not to use their key branding terms. All I know is the current results are certainly not very tween-friendly.